Text messaging is now a common channel for communication. For many, it started becoming more mainstream as a younger generation took to texting as they did to rock ’n roll in the ’50s. They have a method to their madness, a language they call their own. But that language is not necessarily the language of a professional. Adopt, then adapt. Show you have adopted and can nail this medium as a professional in every way you communicate. In real estate, we are mobile communicators without a doubt. Accuracy, tone, timing and the ability to relate as much over text are very important. 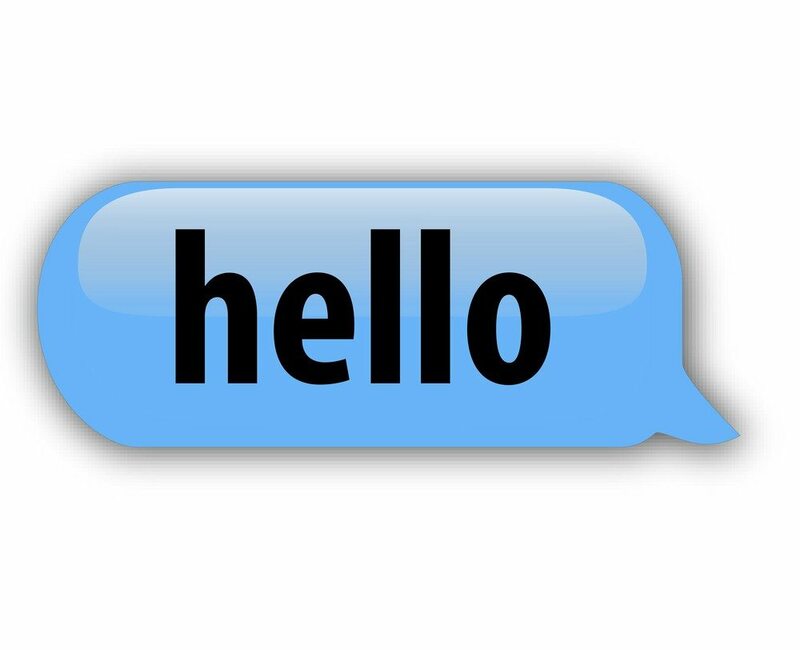 In fact, text is often the first contact made with a lead — why bomb your first impression? Here are five common mistakes I see every day, and ways to quickly polish your mobile reputation. A text is NOT an email. Email is not text. Although it IS possible to send videos, files, photos and copy/paste links, emails, etc., into a text message, it doesn’t always mean you should. Nothing can be more frustrating on the other end of a text when information that is timely or important cannot be properly accessed because of lack of Wi-Fi, service or compatibility. If the experience for the receiver is better left in an email, send a text that says so. Be empathetic to any possible scenarios the receiver may have, and keep it efficient. Along those same lines, long texts that should be emails should be just that: emails. Take the time and courtesy to communicate the right information in the right medium. Typos DO matter in business. “Sent from my iPhone. Please excuse any typos.” This is the default signature line for way too many people answering email from their phones. Why? Often this little snippet of info is the line that is seen first when scrolling through mobile email. I know you’re busy. I don’t care that you have an iPhone. I know you may be walking and texting at the same time, or that you are an awesome multitasker, but letting this line in your email be your ending salutation in a mobile email is just not professional. What else is not accurate? You don’t have a signature on your mobile email account. Get professional. Add a text signature. A short one. Not the five-line one you use on your email. This can be done by going into the email settings of your smartphone, where you can edit the signature line. Even if you use an app like Mailbox or Gmail, instead of the OS email, take the time to set this up. General rule of thumb: If you would do it in a regular email, do it on your mobile emails. You assume I have you in my contact list on my phone. If it’s a first-time text, send your contact information. People update their contacts, lose contact lists, change or upgrade phones often. If you have someone you occasionally text only a few times a year, like around the holidays or birthdays, take the time to let people know who is texting them. If it’s a first-time business text, send along your contact information as a courtesy. Nothing makes me happier than having a business contact take the time to share their information, so I don’t have to. They know I’m busy, too. Show a person you care by addressing them, and by personalizing your salutation. Take the moment, and put it in context, set the tone. Let the receiver know they are important. It’s simple etiquette that is refreshing among my teenager’s short, quick updates. The art of being a polished professional can be a challenge in a world of 140 characters, and status updates. The balance between being approachable, personable and professional with devices is still important in our personal relationships. Your personal brand is part of who you are and how you represent yourself, even behind screens and devices. Keep it polished. Text on.